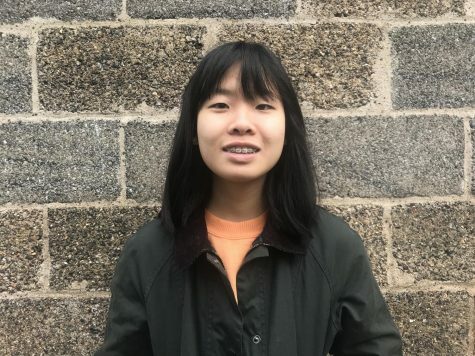 Enya Xiang '21 is back for her second year as part of The Banner. She primarily writes articles for the News and Opinion sections. Enya is also part of S.A.G.E. club and Speech & Debate. In her free time, she likes watching movies, making rap music, and eating out with friends.